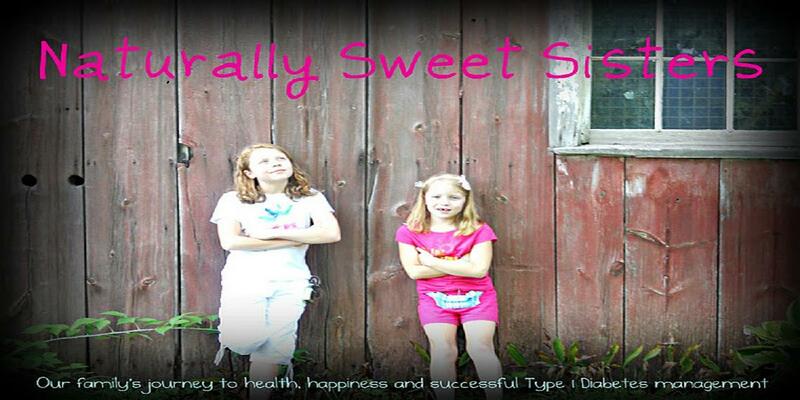 The girls are continuing to do well with school, activities, work and T1D. Nothing seems to slow them down. In general, life is very good and they are living their lives just like any of their peers. They often stay up too late, rather hang out with friends than do homework and love to shop for new clothes. They also work hard, get good grades and help us around the house. It's not always perfect but we have a lot of love for these two young people and feel grateful for each moment. I think that is something that I always wondered about... what would the teen years be like? And most importantly, would our daughters be happy? The answer... YES! Yes, they are happy, joyful and sometimes, a bit too spunky! They are just the way that you would imagine in any other family. 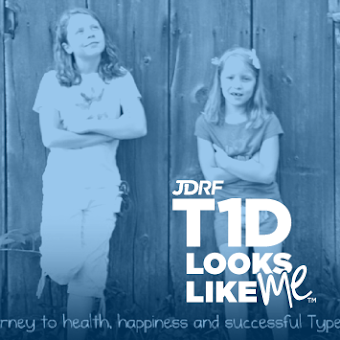 T1D is not overshadowing their joy in the slightest. I say this to continue to reassure the new families that dealing with a first-time diagnosis. It may be very overwhelming with learning, coping and managing T1D. I guarantee though, that in just a few short weeks, life will resume a new normal. 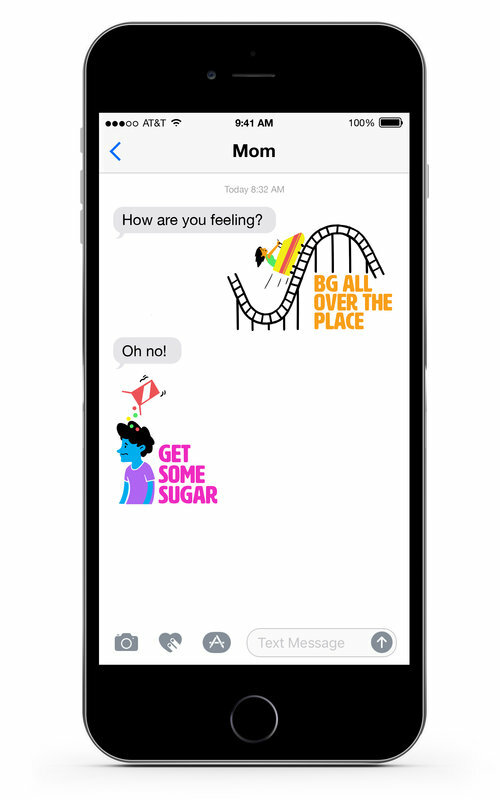 In a few months, you will begin to adjust almost seamlessly and in a few years, you might even forget what it was like before T1D entered the picture. PS... Proud mama alert... find the NSS oldest in this article (quote). She is wise beyond her 16 years!